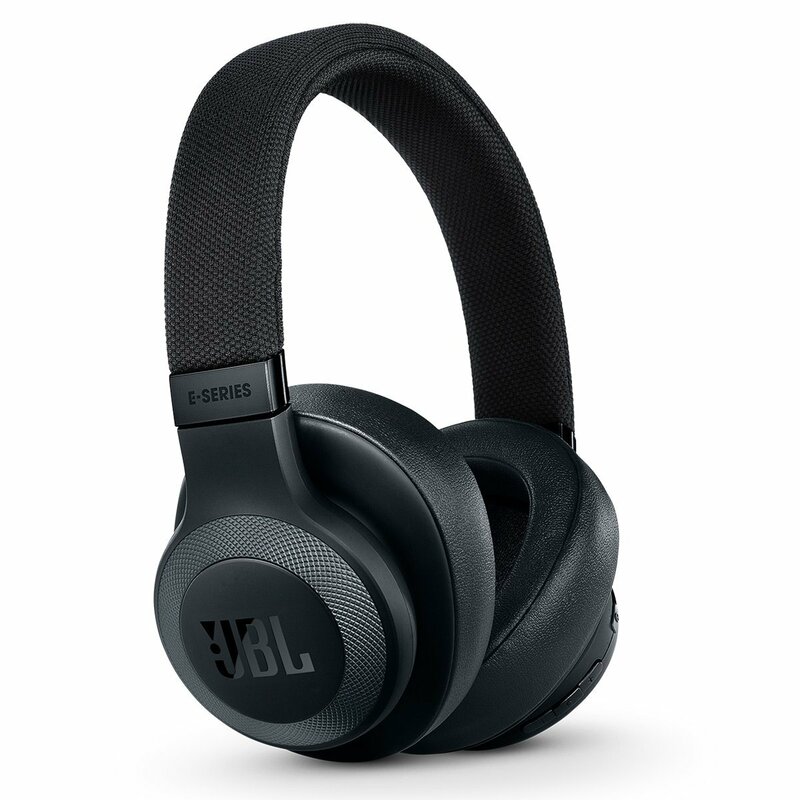 Designed with a slimmer profile, the full-featured, easy-to-use JBL Bar 2.1 features Dolby Digital, JBL Surround Sound, 300W system power and a wireless 6.5" subwoofer to provide balanced sound and deep bass for your movies, music and even video games. 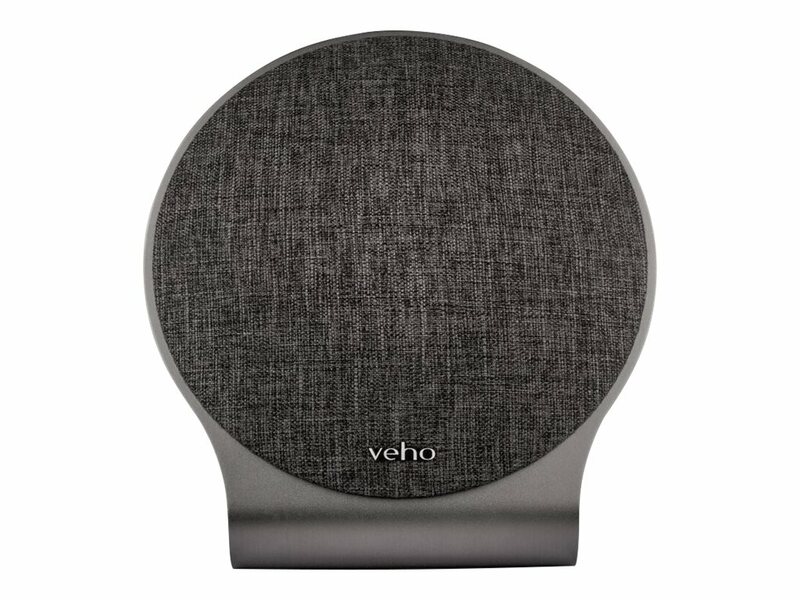 Full featured in every sense of the word, it has an HDMI input as well as AUX and USB wired connections that enable you to round out your home entertainment options even more. 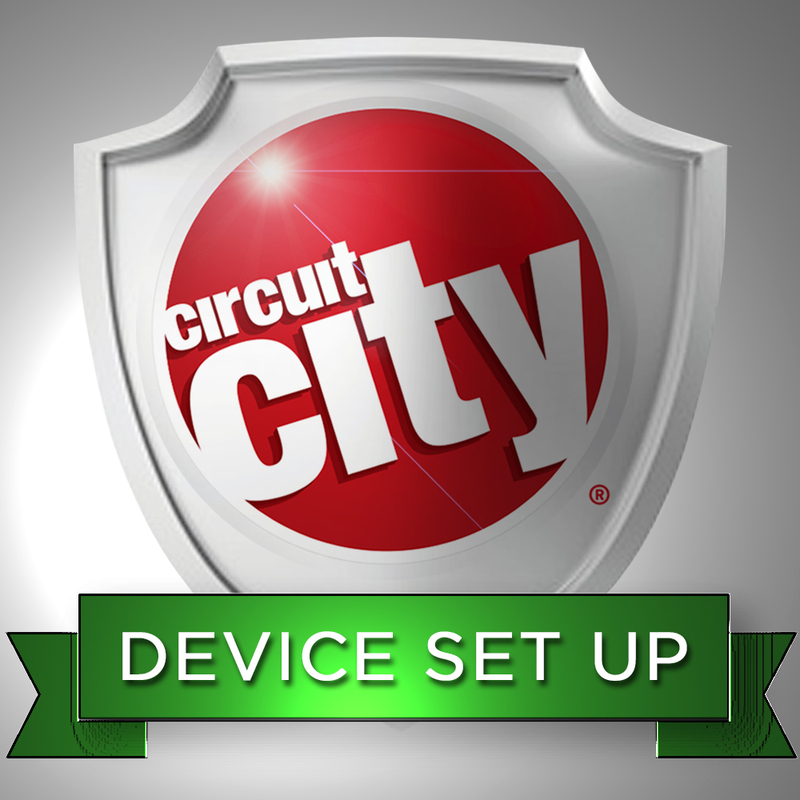 It is also Bluetooth enabled for convenient wireless connections. Further enhanced with JBL SoundShift which allows you to instantly switch between sound from your TV and sound from your mobile phone or tablet. 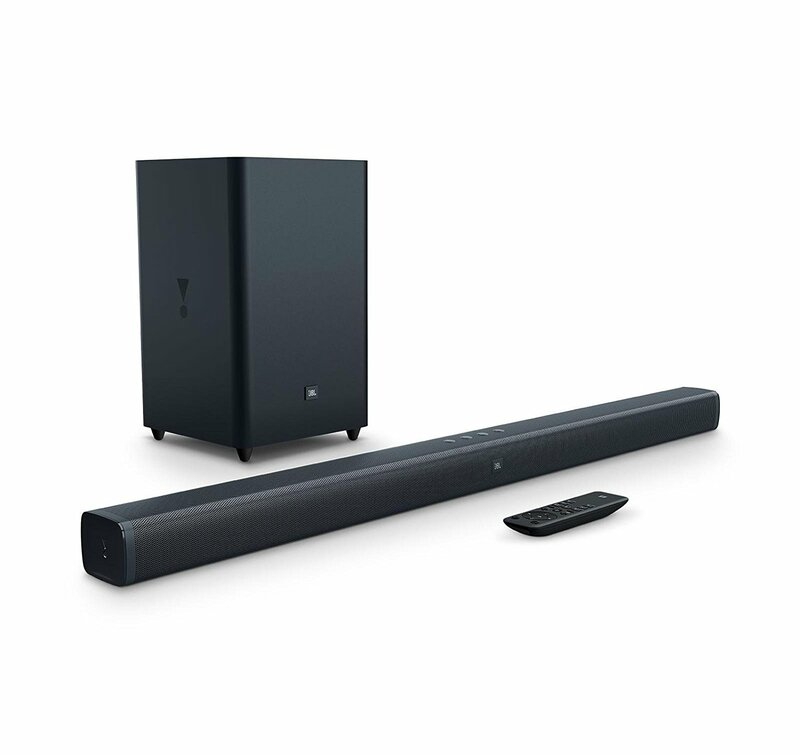 You can moreover control the soundbar with your existing TV remote control, the JBL Bar 2.1 clearly raises the bar for soundbars. 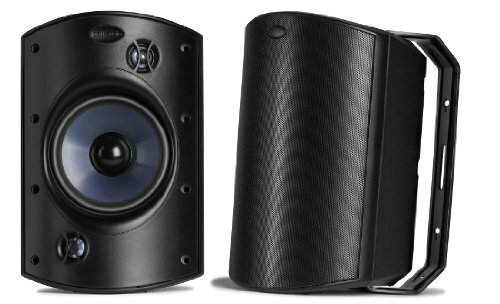 Driver Details (2nd speaker) Subwoofer: subwoofer driver - 6.5""
Driver Details Sound bar: 4 x mid-range driver - 2.25"" \ Sound bar: 2 x tweeter driver - 1.25""